Funerals are an incredibly difficult time for everyone involved. The range of emotions that are swirling around mixed in with the overwhelming grief means they can be some of the most trying times for us. But they become even tougher if you are going to be giving a reading. Having to deal with the pain and loss but at the same time write a fitting tribute or eulogy is a task not to be envied. A good way to deliver a truly memorable reading though is with a specifically written funeral poem. 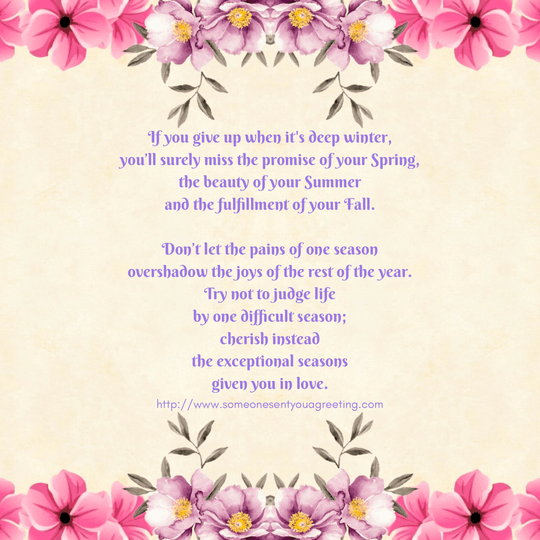 These poems are designed to deal with the bereavement you and others will be feeling and quite often celebrate the memory of the deceased or offer hope. Not to mention that poems are excellent ways of expressing your own feelings in a very moving way. So if you are planning on giving a reading at a funeral then choosing to use a poem is a good option. But writing your own poem, especially at such a testing time, is extremely hard to do. 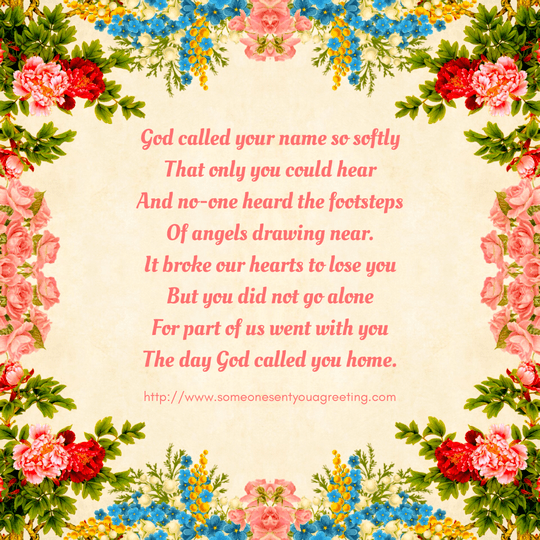 Very few of us will be able to compose a touching and beautiful poem that sums up our thoughts on the deceased and that still manages to sound fitting or appropriate. Thankfully though there are many funeral poems and readings that are available for us to use. Doing so can take that pressure off at such a hard time. 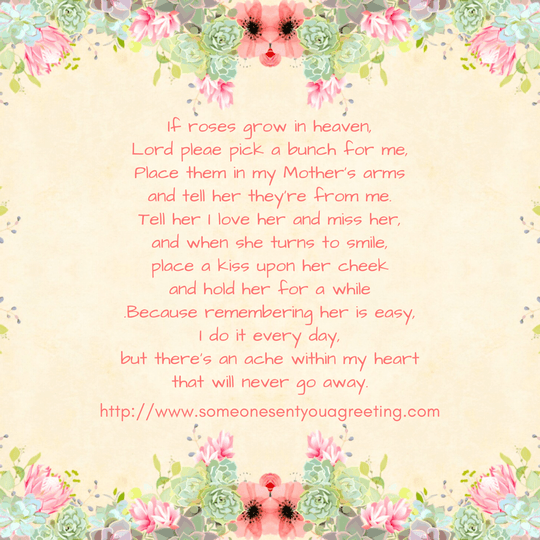 So take a look at the funeral and bereavement poems below as well as some memorial reading examples. You can use all of them directly as they are or maybe even as inspiration to write your own. Hopefully they will help you to find a way to put your feelings of loss into words. Because you are one of the best. Listen and keep very still. To hear my laughter from a cloud. Is a slow and painful climb. As time begins to heal. That time will let you find. where there are no days and years. and the fulfillment of your Fall. overshadow the joys of the rest of the year. Till itself crumble to the dust beneath. If it could weep, it could arise and go. Although this road I must cross. For this mountain I climb. Where is my help from above? Right down to my core. Will become easier they say. Have they been here before? This pain is too much. So, someday I will heal.